Thanks for this informative post. I have actually kept rats as pets for years, and I never knew they could laugh albeit in an ultrasonic frequency. 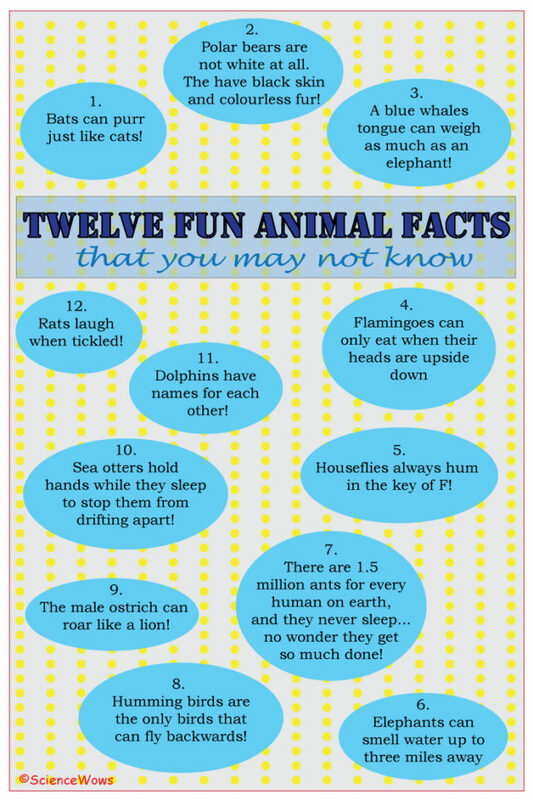 My son absolutely loves animals and so I will make sure to share these 12 facts with him as soon as he comes home from school. He loves rats and even has a couple pet rats here at home, but we have never heard them laugh before. How do you tickle a rat?